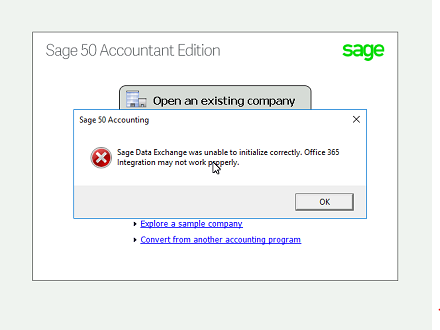 Sage Data Exchange was unable to initialize correctly. Office 365 Intergration may not work properly. After applying the PTXA2017.2.0 update for Sage 50 you receive the error message "Sage Data Exchange was unable to initialize correctly. 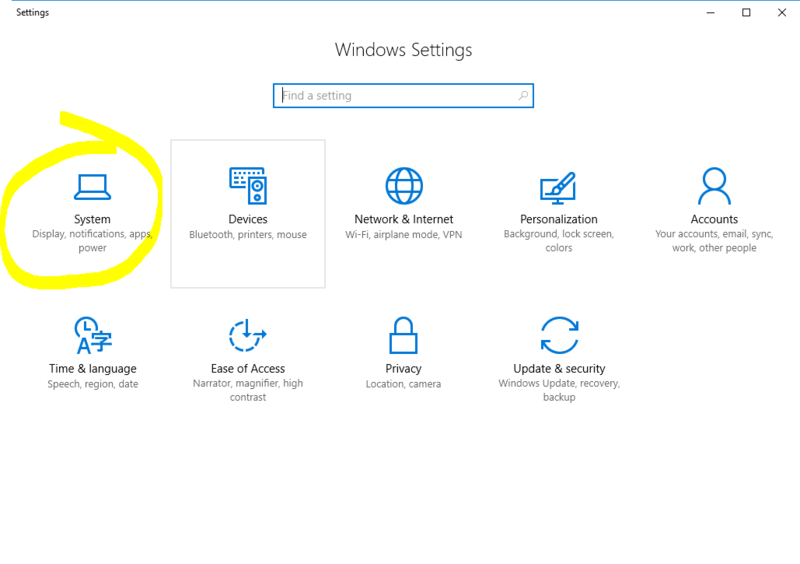 Office 365 Intergration may not work properly." 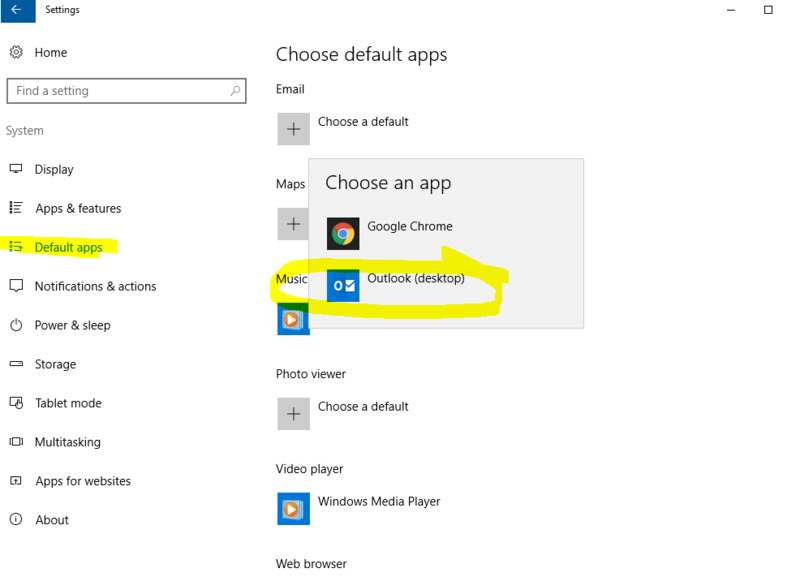 If Outlook is installed, create new profile and configure your email account. Open Sage again and test to see if the issue persist. Outlook 2007 Error “The Connected State of Office Add-ins Registered Cannot be Changed”. Office 365 – Something went wrong, We couldn’t start your program. Please try starting it again.